Ree Drummond is without a doubt the Food Network’s most relatable star. The blogger, photographer and television personality makes real, down-home family meals — and she does so in an easy-to-understand way. 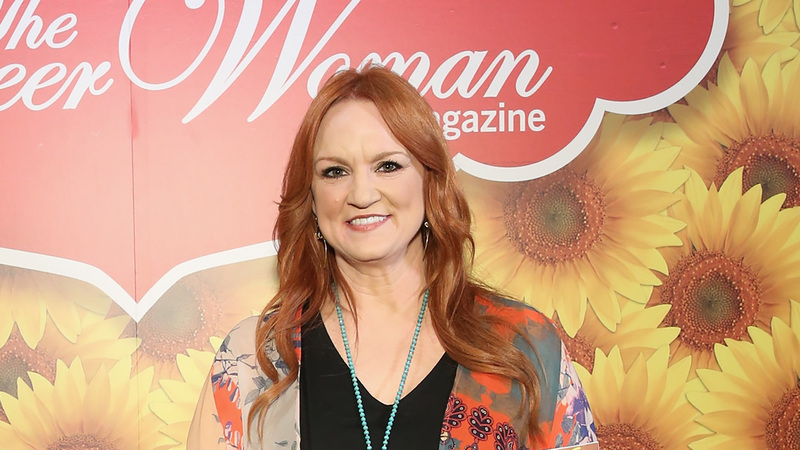 The Pioneer Woman also wants to make cooking accessible and affordable for all, which is why she is releasing her own line of appliances at Walmart. The line — which will be sold both on Walmart’s website only — includes a food chopper ($34.96), a two-slice toaster ($37.96), a set of two 1.5-quart slow cookers ($24.96), an electric kettle ($29.88), a hand mixer ($24.96) and a 6-quart slow cooker ($34.96). 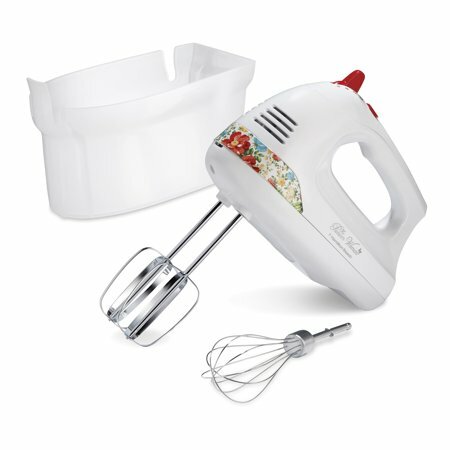 Each item is made by Hamilton Beach and sports a cute country design — which is to say there are flowers. Lots of flowers. Of course, this isn’t Drummond’s first foray into the retail world. In September, Drummond released two different Instant Pots. Both sell for $99 and include a booklet of some of her favorite recipes. In November, Drummond launched her own line of ready-to-eat meals, which include comfort-food staples like bacon meatloaf and country-fried steak; sides, including loaded mashed potatoes or four-cheese mac and cheese; and breakfast bowls. Simply crack an egg or two, mix and heat. During her comfort food launch, Drummond told Delish her goal was to cater to busy families. “When you have a house full of kids, especially teenagers, the opportunity of staying in the kitchen for hours and making things from scratch — even though I love doing that — that time dwindles,” she said. So this year, this mom is thankful for Drummond and all her gorgeous new time-saving products.